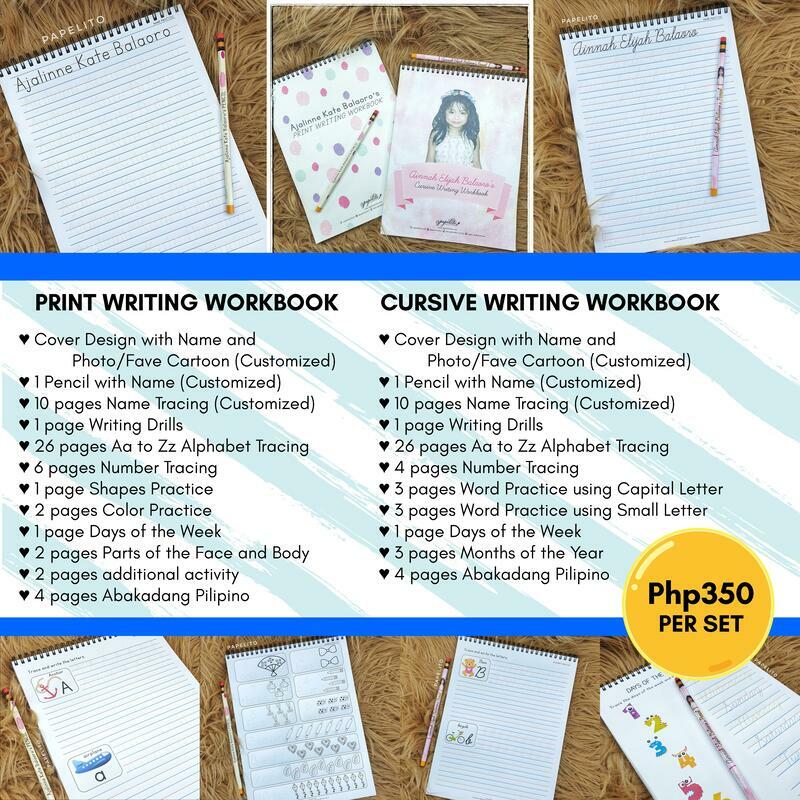 First customized educational item we have made to improve writing skills of kids! See more photos here. ​You can choose designs here. It's never too late to learn and explore a new hobby. 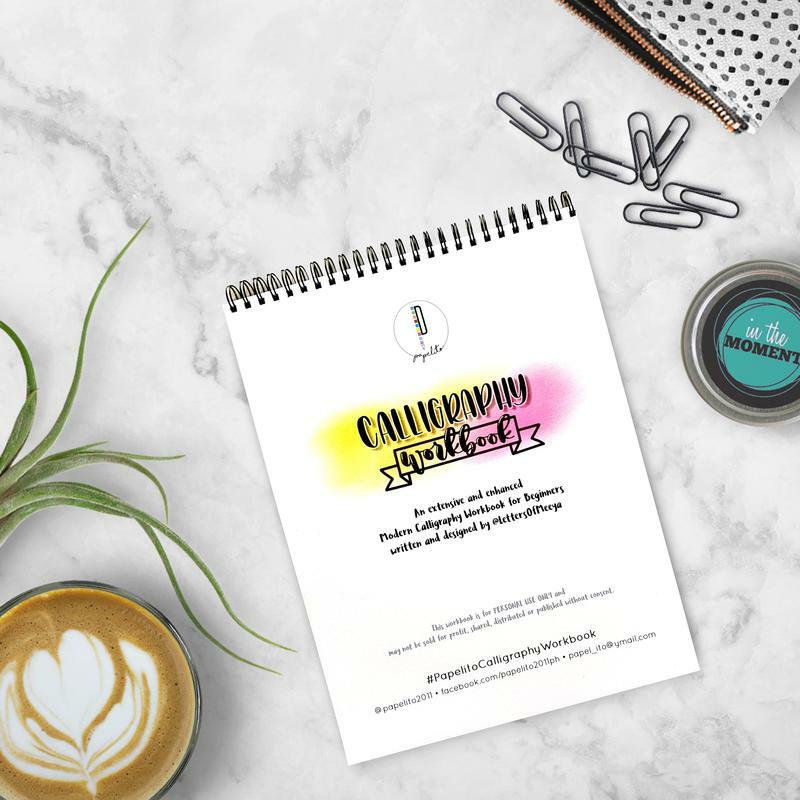 Get this easy-to-follow calligraphy practice workbook here. 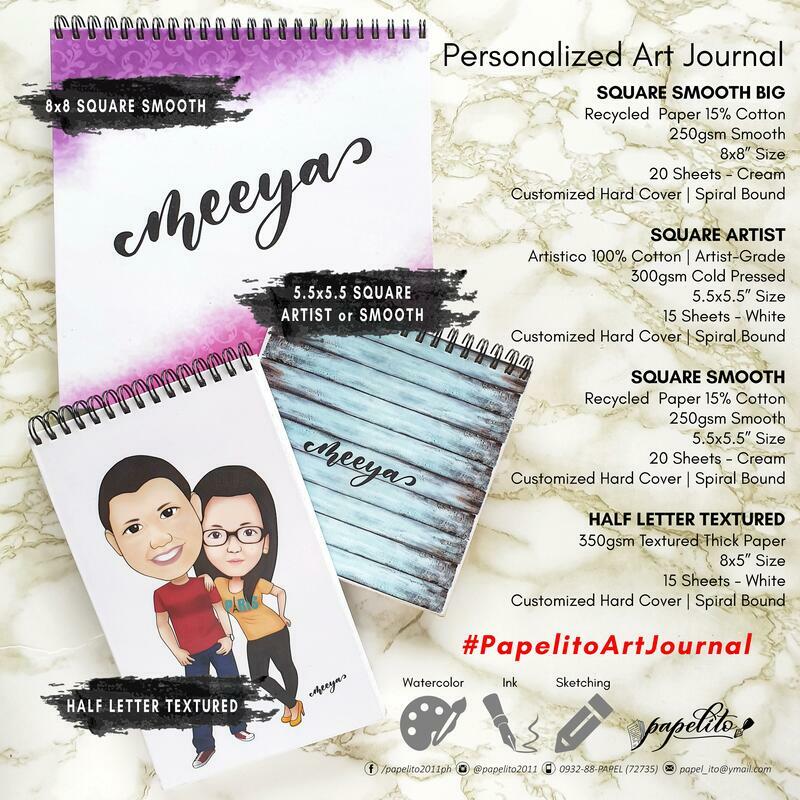 Have your own handy Art Journal. ​first to personalize in the Philippines. 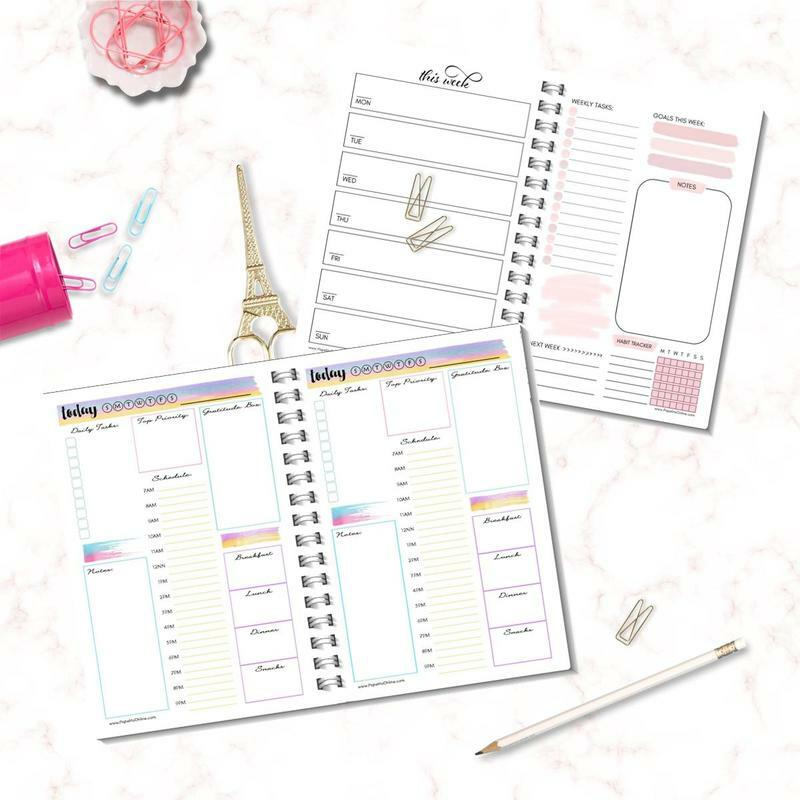 Functional and cutesy stickers for your scrapbooking, calendars, planners or journals.